If you hear an expert saying that if fiber were available in a drug form, people would have been clamoring for it, do not get surprised, as it is so true. Fiber has so many beneficial properties and it is easily available. The sorry state however, is that instead of adding natural fiber in the diet, people are going for products that come labeled as “Added fiber”. According to the nutritionists, intake of fiber-rich whole foods is the best way to increase the fiber intake. 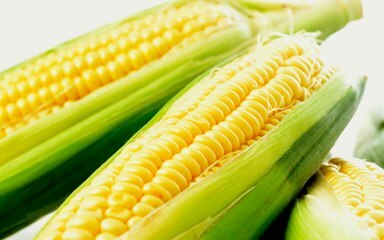 Corn, the sunny yellow color, well many of you might be surprised that you could get them in different colors ranging from pink to black, each having its own benefits with a special combination of antioxidant nutrients. Half a cup of corn kernels equals 2 grams of fiber. Well, if you love popcorn, continue having it is a low calorie fiber rich food that contains 3.5 grams of fiber per three cup serving. 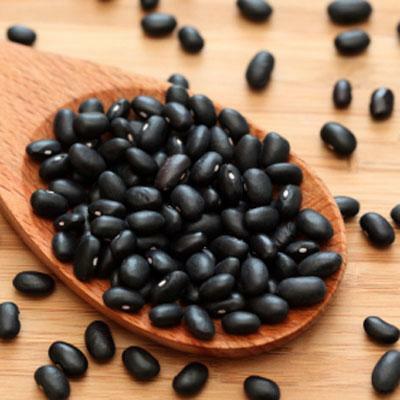 One cup of black beans equals 15 grams of fiber and 15 grams of protein. The dark color indicates the presence of flavonoids. 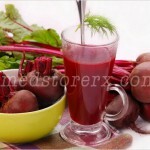 They are plant pigments that are a rich source of anti-oxidants. 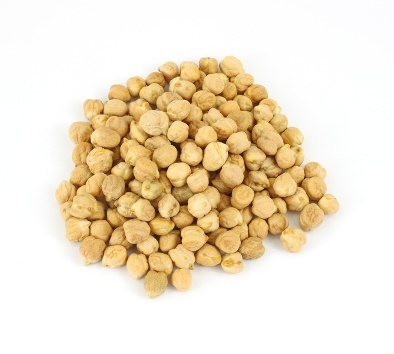 Also famous as chickpeas, garbanzo beans are very rich in fiber and antioxidants. In the Middle East, these beans are an inevitable part of the dish like hummus and falafel. 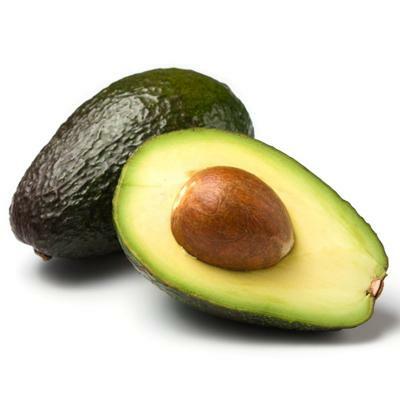 Two-table spoon serving of avocado provides 2 grams of fiber. If you consume the entire fruit, the fiber intake is about 10 grams. They are also rich in mono and polyunsaturated fats that help in lowering the cholesterol levels and thus reduce cardiovascular disease risk. There is no denying the fact that we all have a craving for pasta. 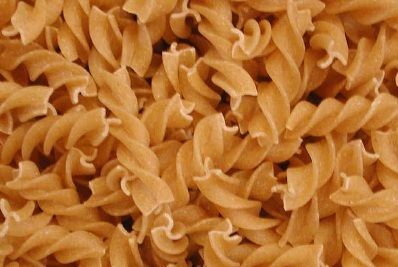 However, if you go the healthy way and include whole-wheat pasta, you not only will satiate your craving but uptake fiber levels too. The best part is that they are easily available at the nearby grocery stores and that too in a variety of taste and shape. One cup of brown rice gives 3.5 grams of fiber. If you love the taste of white rice, well you will take some time to adjust to the taste and chewier texture, but all the efforts will pay. There has been a research at Harvard University that found that eating more than four of five servings of white rice in a week, puts one at a 17 percent increased risk for type 2 diabetes. 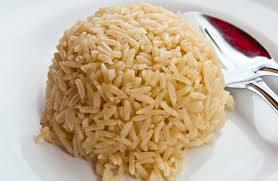 On the contrary, intake of brown rice in similar quantity reduces this risk by about 11 percent. So, take a call today. Do not go on its size, this tiny member that hails from the legume family, is a super-rich fiber food. You will not believe that it gives about 15.6 grams of fiber per cup. 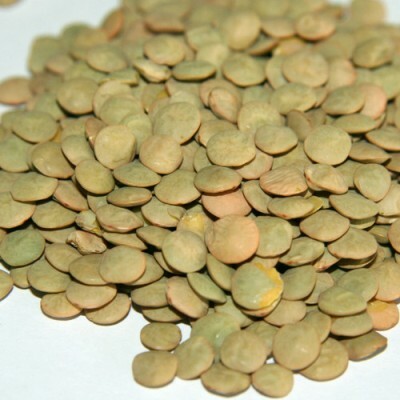 Not only fiber, lentils are also a great source of proteins, Vitamin B, mineral and iron. 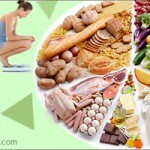 All the fiber rich foods mentioned above are easily available and it is no big deal to include them in your daily diet. 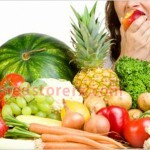 So, make these healthy changes to enjoy a healthy and disease free life.